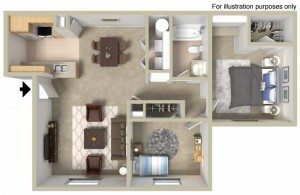 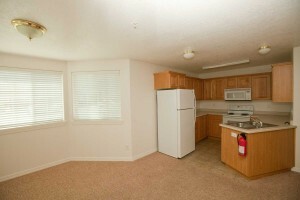 The Fremont is a two bedroom, one bath apartment home. 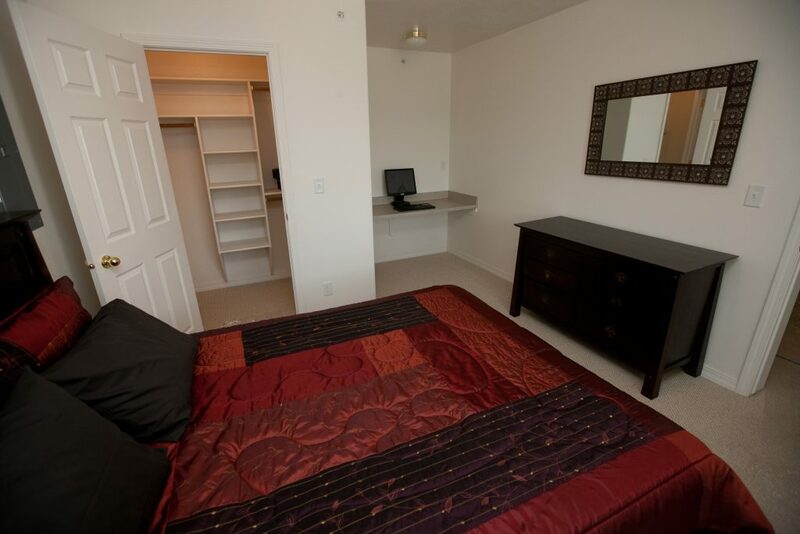 The master bedroom features a walk-in closet and a built-in desk. 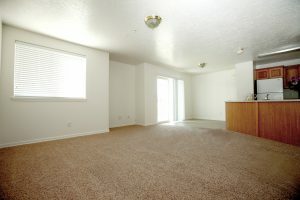 The Fremont is currently the largest two bedroom back-to-back style apartment home available in Rexburg. 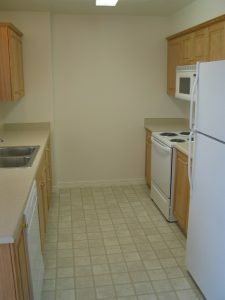 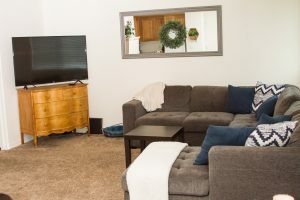 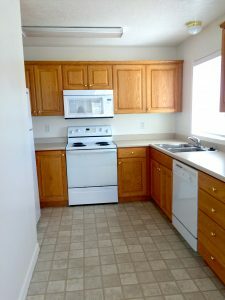 This is an ideal apartment home for couples with children, or for those who need an extra room for guests, work, or pleasure.